The King family has been in the camping resort business for three generations. When it came time to decide on the location of a new network of resorts, the King family chose Michigan and decided to call the company “Outdoor Adventures, Inc.” Outdoor Adventures has been family-owned and operated since 1995. Outdoor Adventures calls Bay City, Michigan, its official headquarters. Recently, the company moved to an historic building in downtown Bay City, where the company invested in a top-to-bottom renovation of the proud historic building. Outdoor Adventures now has resorts in eight Michigan cities. 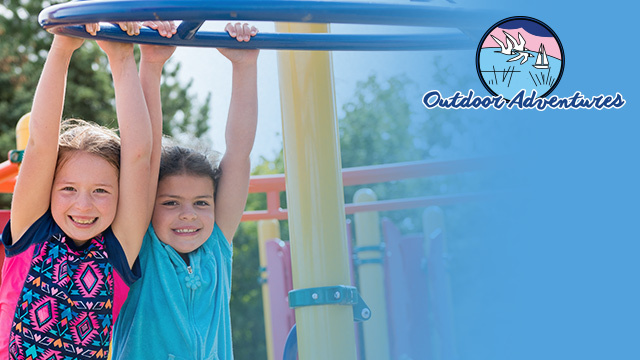 Outdoor Adventures understands the value of local business and the local community. We are involved in local Chambers of Commerce and in the local events such as festivals, fundraisers, and more. Outdoor Adventures Inc. owns and operates Michigan’s largest network of premier outdoor resorts and campgrounds. Our eight Michigan locations span from the Sunrise Side of the state to the beautiful shores of Lake Michigan. Whether you’re looking for a campsite or a rental unit, a quiet vacation or one full of activity, we have the perfect Michigan vacation for you!